Bahrain February 6, 2009 The Observatory for the Protection of Human Rights Defenders, a joint programme of the International Federation for Human Rights (FIDH) and the World Organisation Against Torture (OMCT), has received new information and requests your urgent intervention in the following situation in Bahrain. The Observatory was informed by reliable sources about the incommunicado detention of Mr. Abduljalil Alsingace, Head of the Human Rights Unit of the Haq Movement for Civil Liberties and Democracy in Bahrain, Mr. Hasan Mushaima, Secretary General of the Haq Movement of Civil Liberties and Democracy, and Mr. Mohamed Habib Al-Meqdad, a Shia religious scholar. 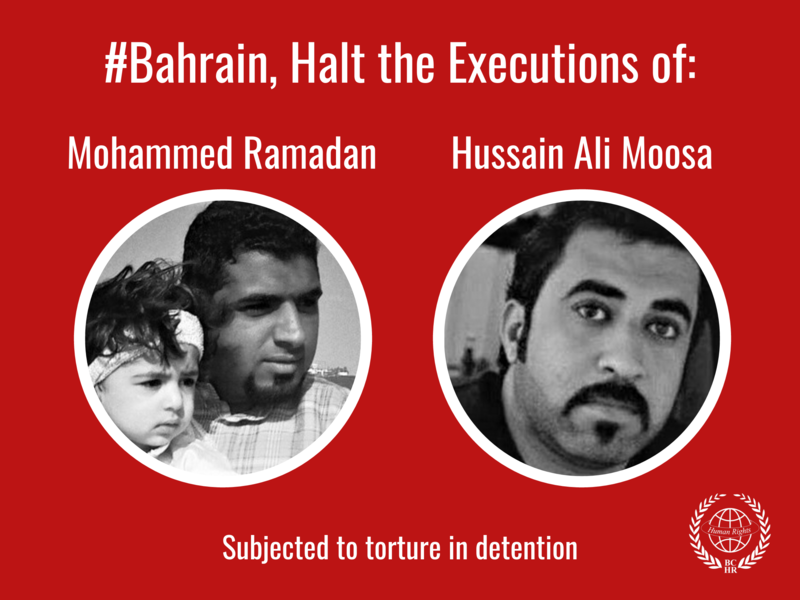 According to the information received, on January 26, 2009, Messrs. Abduljalil Alsingace, Hasan Mushaima and Mohamed Habib Al Meqdad were arrested by elements of the intelligence police and subsequently detained incommunicado. The former was released the following day from the Dry Dock detention centre while Messrs. Mushaima and Al Meqdad remain in solitary confinement, with no access to legal aid and without any explicit legal justification for their detention. The Observatory expresses its deepest concern about Messrs. Hasan Mushaima and Mohamed Habib Al-Meqdad’s incommunicado detention, and fears that they might be accused of charges indicated in the 2006 Counter Terrorism Law and the 1976 Penal Code, including “joining a group and supporting it financially to prevent authorities from implementing laws” as well as “abusing personal freedom of citizens through acts of terror”. The Observatory recalls indeed that seven human rights defenders, including the three above-mentioned, had already been arrested in December amid allegations of “Terror Plot” (see background information). The Observatory warns that some tenets of the 2006 Counter-Terrorism Law nurture an environment in which impunity and violation of basic human rights is allowed to propagate, such as Article 6 of the said Law, which provides life imprisonment in case of “establishment of an illegal association which opposes Bahrain’s constitution and which uses terrorism as a mean to achieve its goals”, an article that can be abusively used to sanction and silence all dissenting voices in the country. Given the prominent leadership roles of all detainees in their respective organisations, there is a real threat that they might be charged on the basis of the 2006 Law, and sentenced to imprisonment. 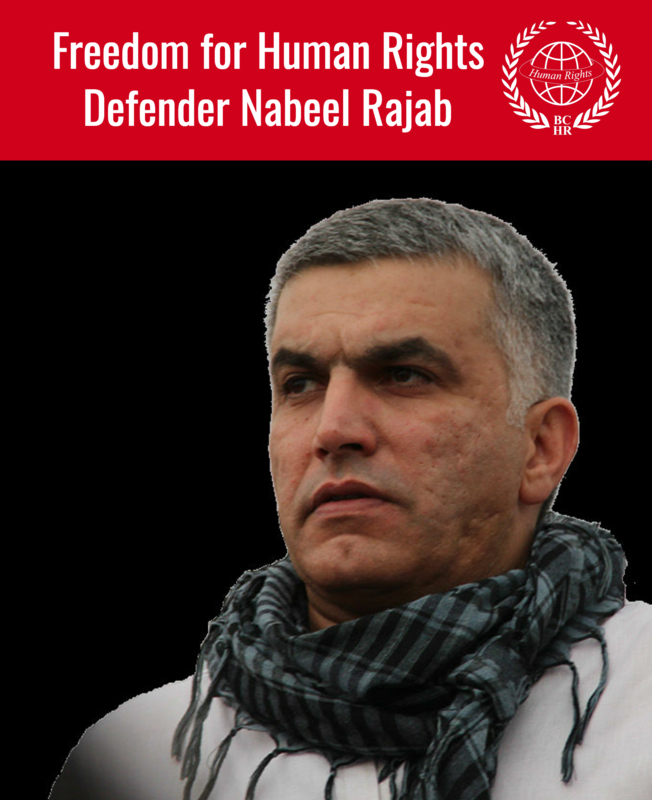 The Observatory fears that the mentioned defenders have been targeted to deter them from pursuing their human rights activities, and urges the Bahraini authorities to put an end to all forms of harassment against them, in line with the Declaration on Human Rights Defenders adopted by the UN General Assembly on December 9, 1998. On December 15, 2008, the authorities staged a wave of arrests to later announce uncovering an alleged “Terror Plot”. Approximately twenty youths involved in social protest movements were arrested and detained incommunicado until December 28, 2008. According to the detainees’ lawyers, the detainees showed signs of ill-treatment and torture during interrogation. On December 28, 2008, a Government-owned and run TV “Bahrain Satellite” channel broadcast a pre-recorded video displaying unrelated images of violence amidst confessions of some of the detainees. The second day, daily newspapers showed publication of these confessions, names and pictures of thirteen of the youths, among them those shown in the TV broadcast. One of the detainees, Mr. Hasan Ali Fateel - a former member of the Unemployed Committee - stated in his confession that Mr. Abdulhadi Al-Khawaja, former President of the Bahrain Centre for Human Rights (BCHR) and Protection Coordinator at Frontline, had encouraged the unemployed in 2006 to organize a series of sit-ins near the Royal Court and the House of Representatives, without making any relevant connection with the alleged terrorist scheme. He also mentioned the names of Mr. Hasan Mushaima and Dr. Alsingace as being instigators for demonstrations and public protests. Other detainees stated in their broadcast “confessions” that they had been instigated and instructed by Messrs. Mohamed Habib Al-Meqdad, Ali Ahmed, Ali Mushaima, a former leading member of the Unemployed Committee living in the United Kingdom as political refugee, and Abdulraoof Al-Shayeb, former President of the National Committee for Martyrs and Victims of Torture living in the United Kingdom as political refugee, to carry out planned acts of terror. All are well known, outspoken and leading participants in activities involving the promotion and protection of human rights, in particular the question of the equality in the enjoyment of economic, political and social rights in Bahrain, particularly in relation to the Shi’a minority. Messrs. Ali Mushaima and Abdulraoof Alshayeb are now UK residents as they enjoy political asylum status after fleeing repression of the local authorities due to their human rights activities. Before and after the announcement of the alleged “Terror Plot” in December, the Bahrain authorities have been unsuccessfully exerting diplomatic pressure on the British authorities to have their political refugees status nullified in the UK.